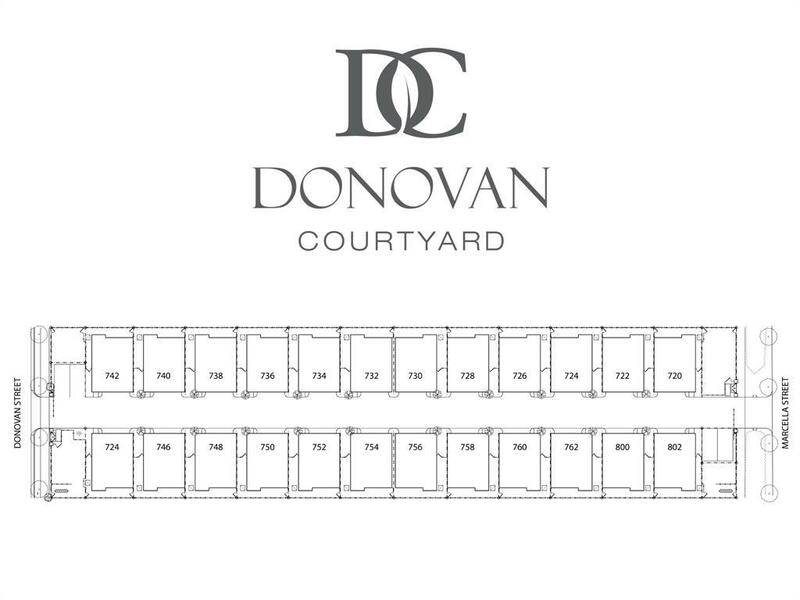 Just north of 610 in Houston's growing neighborhood of Independence Heights lies Donovan Courtyard. 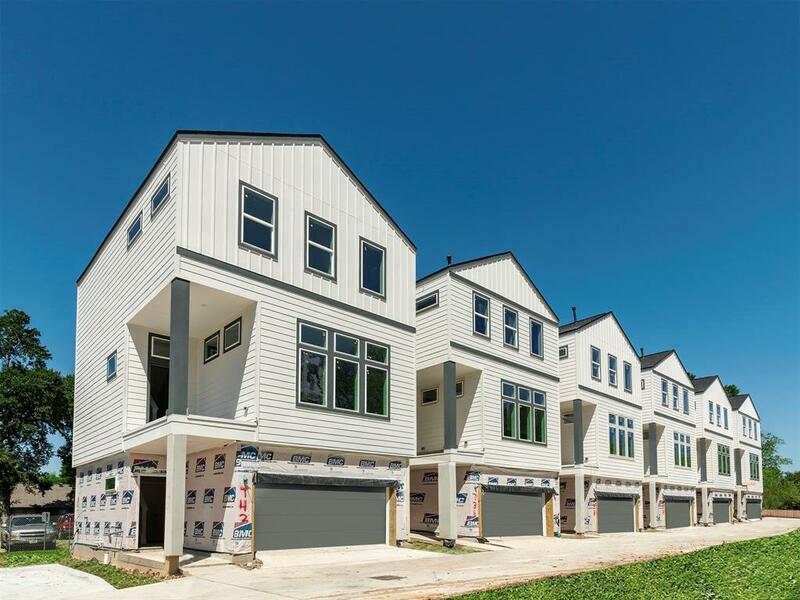 These 3 story free standing homes have convenient access to i-45 and 610. 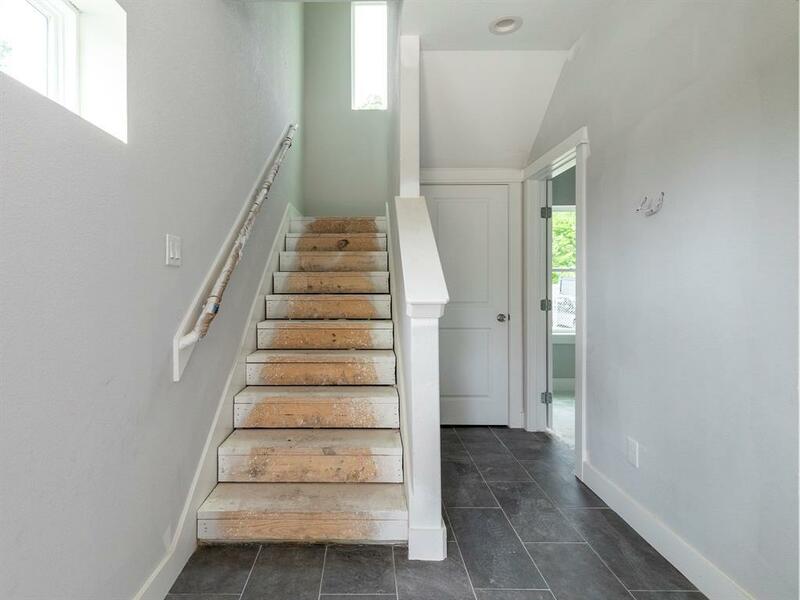 Each home features 3 bedrooms and 3 1/2 baths. 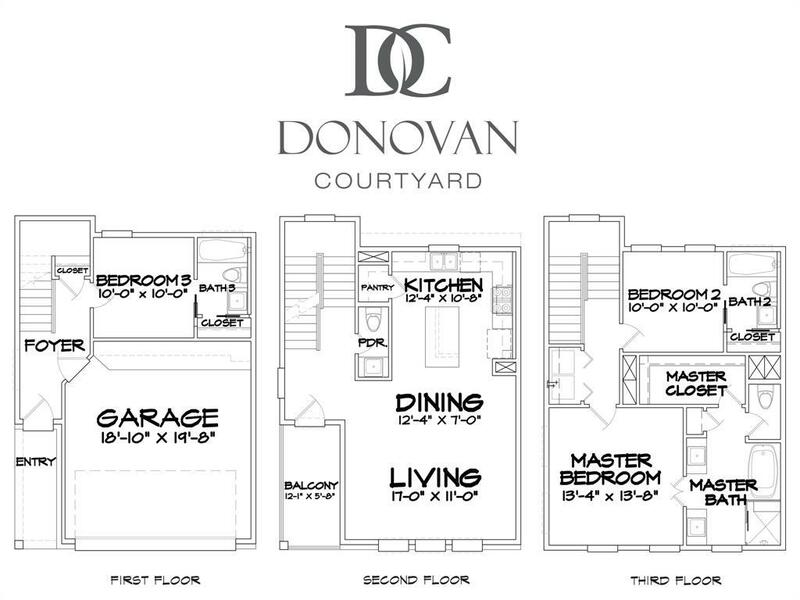 The 2nd floor boasts an open concept living area and a gourmet kitchen. The covered balcony can be used year round. The master bath posses a spa like tub and separate shower perfect after a long day. Schedule a time today to see your dream home.